"Some people look for a beautiful place,other make a place beautiful"
Your perfect wedding starts with you!That is why Daffodil Decor’s multi talented team guarantees to work around your needs, to truly give life to your dream wedding. WPIC certified, lead design expert Soofia Afsar, flawlessly integrates your unique vision into personalized presentations, within a budget that works around your needs. 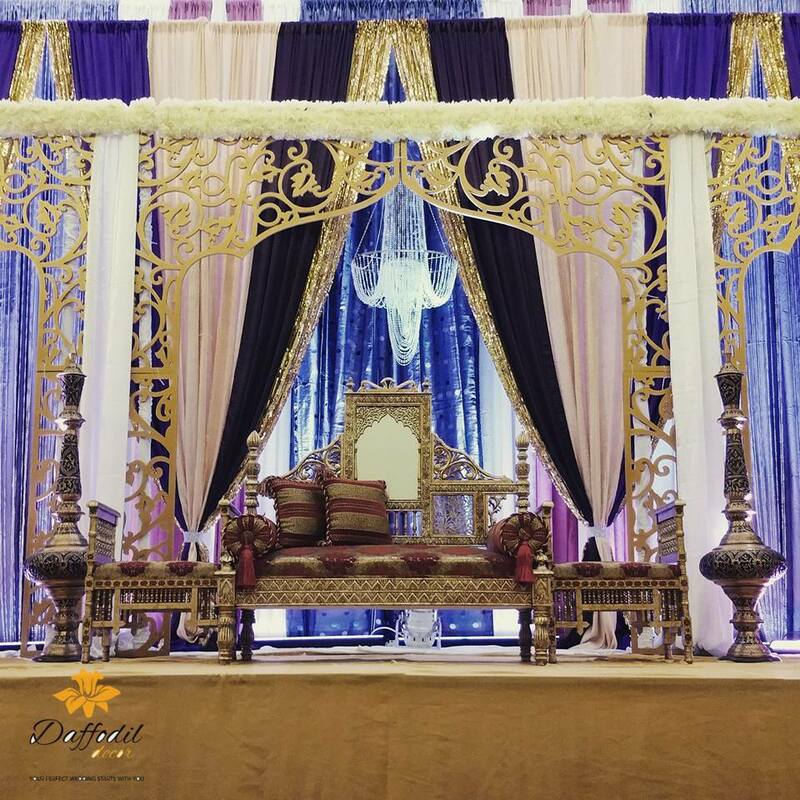 Daffodil Decor offers contemporary and traditional decor styles for backdrops, cake tables, receiving tables, head tables, entrances, centrepieces and more. 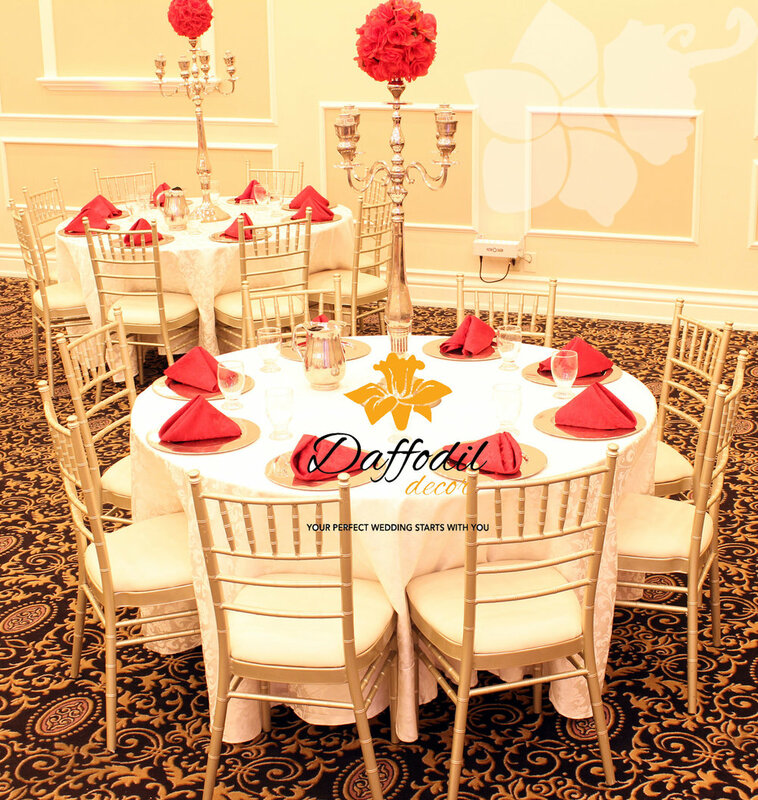 With numerous years of success working with a diverse clientele, Daffodil decor guarantees to put your needs first and make your special occasion as celebrated as the springtime daffodil. We believe in trust and satisfaction of individual and price the event only after your initial approval and quote. Schedule an appointment & contact us today!